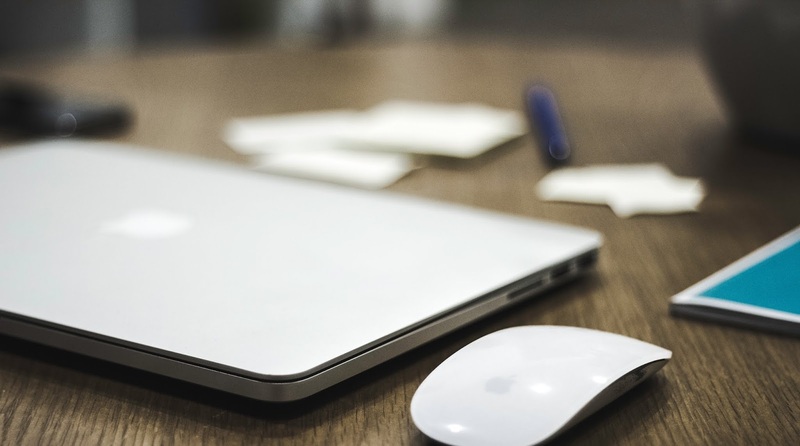 When it comes to a laptop it's really challenging to find a perfect mouse which is very mobile while giving a good performance. Even in the market most of the high dpi mouse is developed for desktop computers. 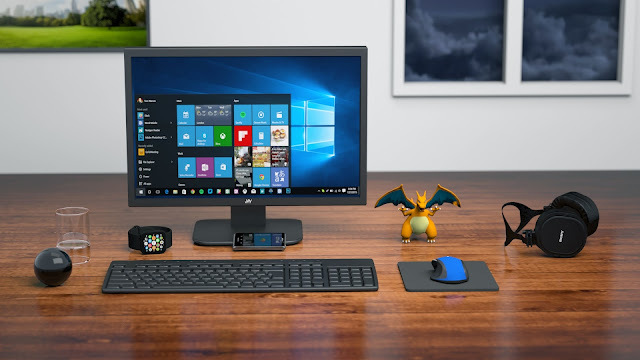 As it is a huge problem for laptop users to find a good mouse we searched for the top 3 mini mouses which are specially developed for laptops in the market and collected pros and cons of each mouse. This is a wireless mouse which makes it more mobile. M187 has a sleek smooth design and it has an extra small design which makes it pocket ready. When it comes to performance, this is developed by Logitech. That's enough to understand how powerful this mouse is. This mouse weighs 52 grams while the receiver weighs only 1.8 grams. It has an optical sensor with 1000dpi sensor resolution. 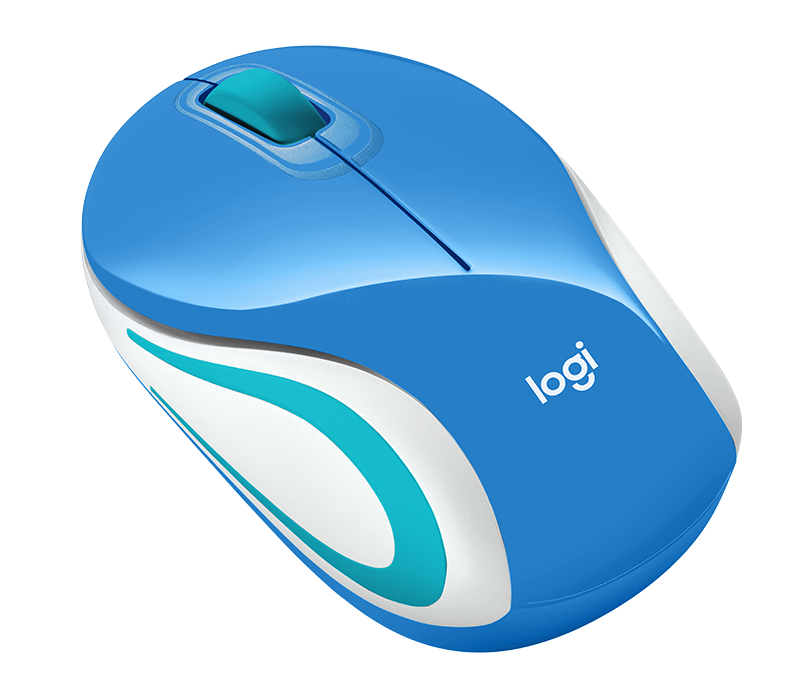 The mouse contains a 2.4GHz advanced wireless connectivity. 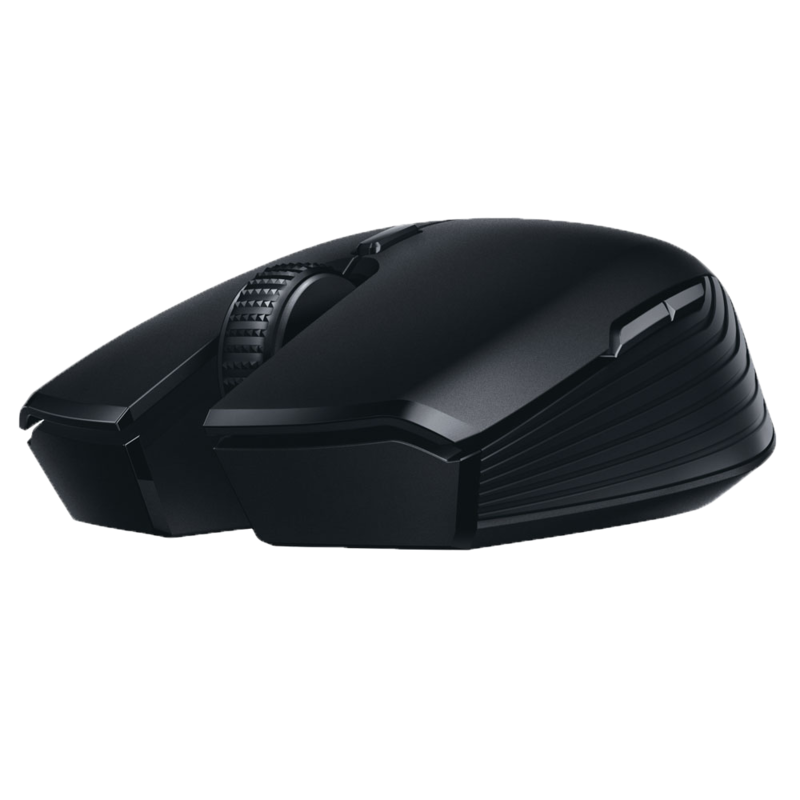 It is powered with a 1 AAA type battery and a single battery can power up this handy mouse around 6 months which is pretty cool Plus this mouse comes with a 3-year company warranty. 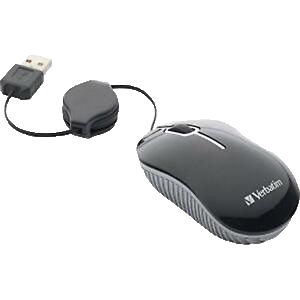 This little handy mouse supports almost all the operating systems including Linux and Chrome OS support. This is priced as 24.99 Dollars. Razer, one of the best companies in the gaming equipment market has developed a mobile but very powerful mouse for razer lovers. This mouse is specially designed for both working and gaming. 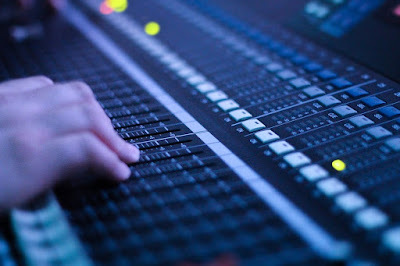 It has dual connectivity with industry-leading signal stability. Atheris is powered up with an inbuilt battery and its battery life is around 300 working hours. You don't need to worry about battery replacement as you can just simply plug the USB cable and charge the battery again. 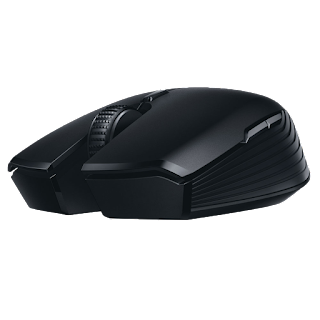 Atheris comes with a 7200 dpi sensor which is almost enough for a professional gamer, and if you are a graphic designer or looking for a highly accurate mouse for your work then this is the best match for you. This even supports 4K monitors smoothly. This mouse would add an extra value to your laptop. This mouse is priced as 49.99 Dollars. This mouse looks pretty awesome and it's not expensive as high perming mouses. This comes with a retractable code so you don't need to worry about the wire code. This comes in a wide range of colors with multiple designs. The important thing is this can fit any kind of use except gaming and graphics designing. 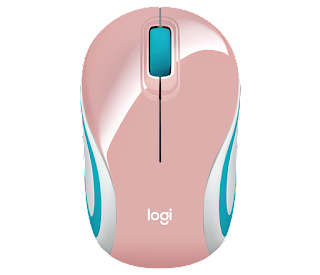 If you are looking for a simple mobile mouse then this can be the perfect choice for you. This is priced between a range from $8 to $20 in the market according to different shipping costs.